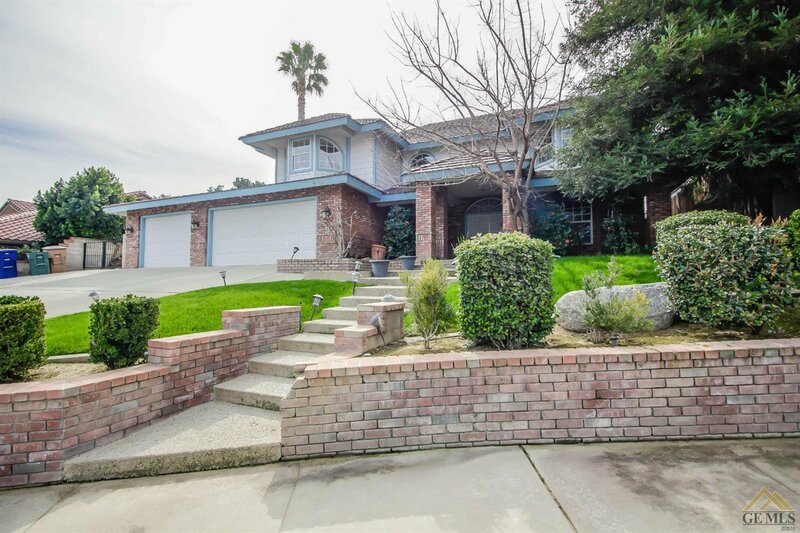 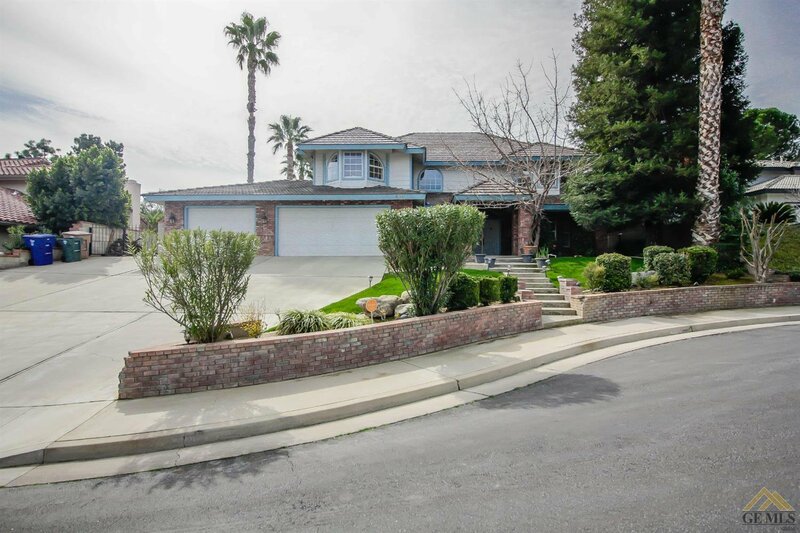 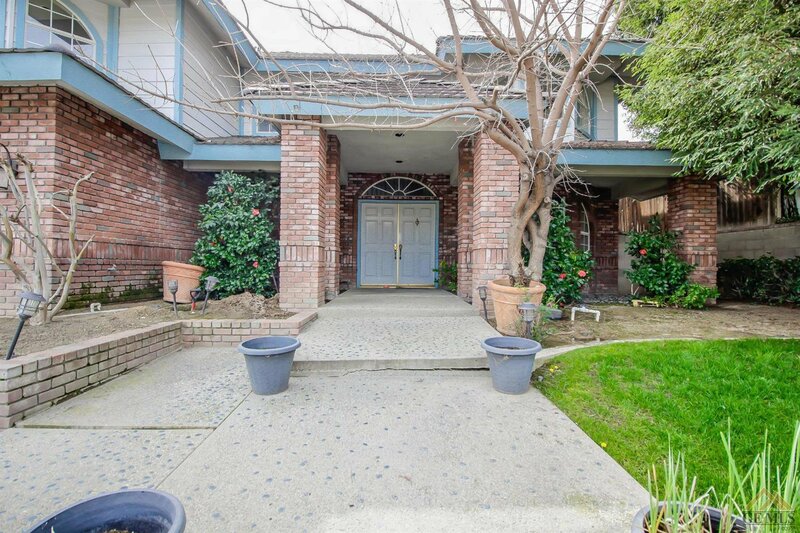 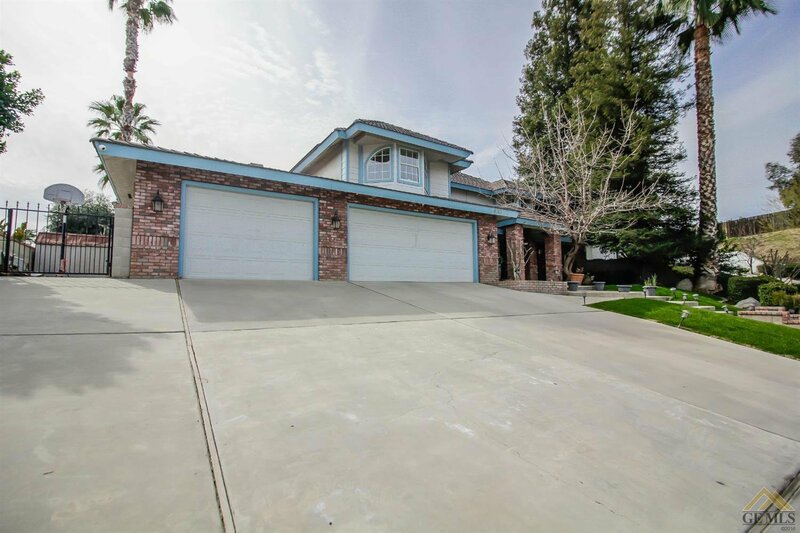 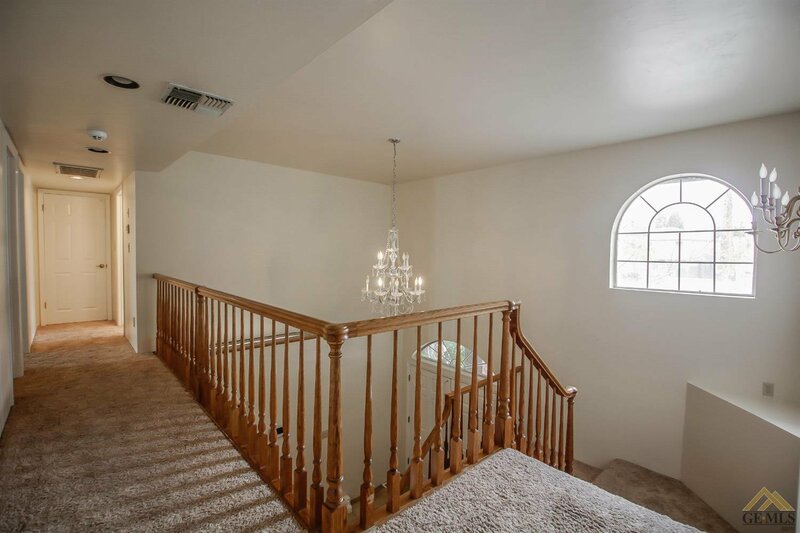 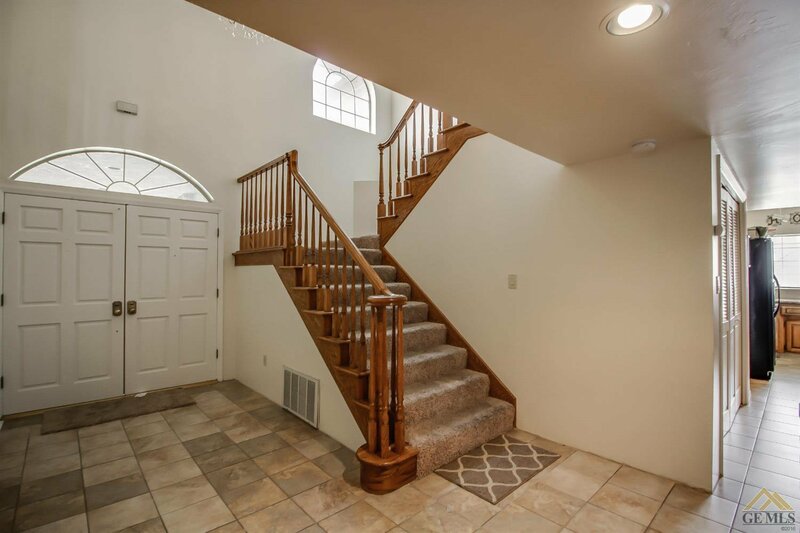 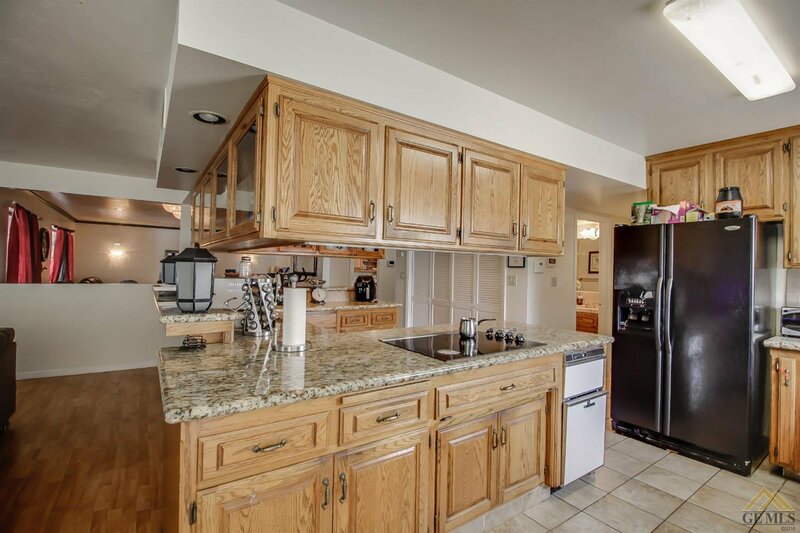 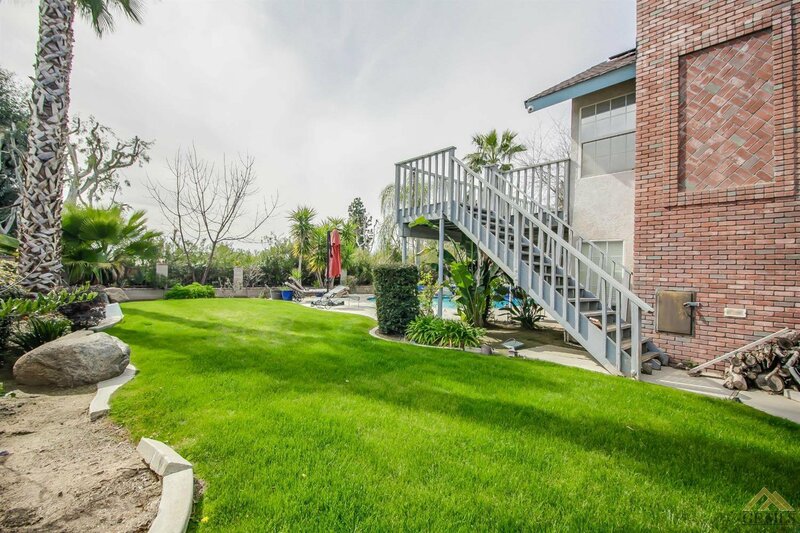 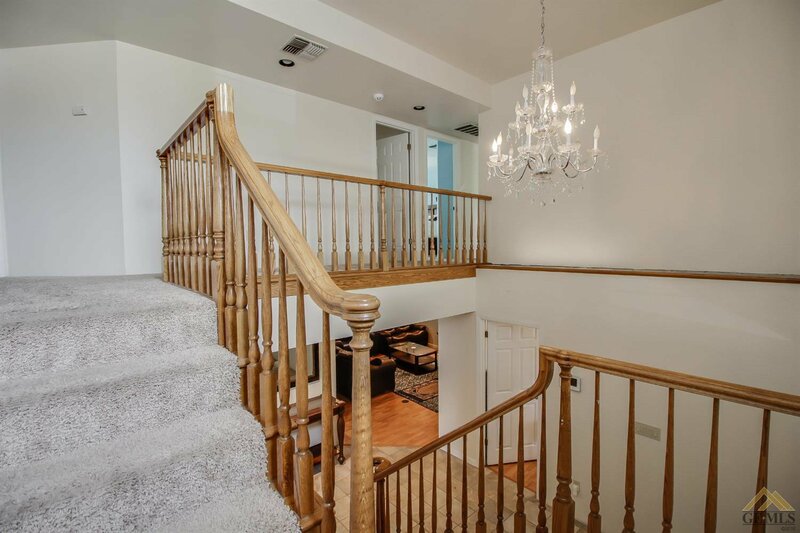 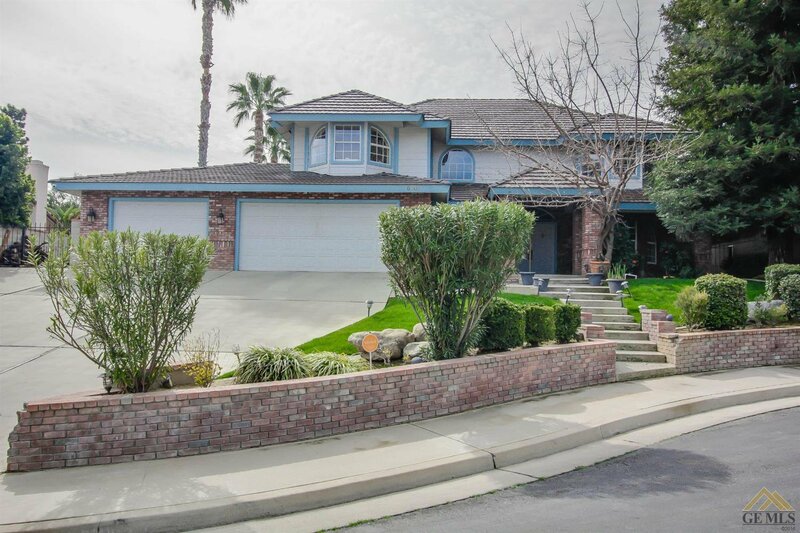 Property is located at the end of a cul-de-sac in the beautiful Eastridge Estates community. 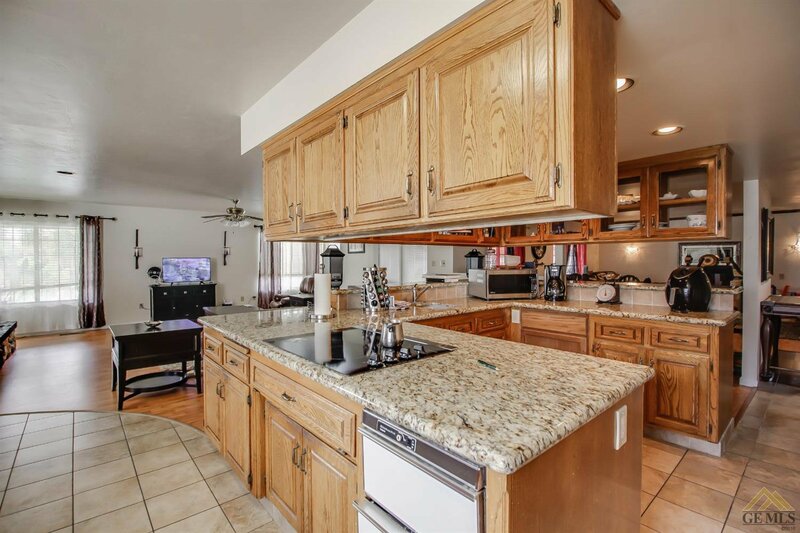 The home features 4 bedrooms plus office. 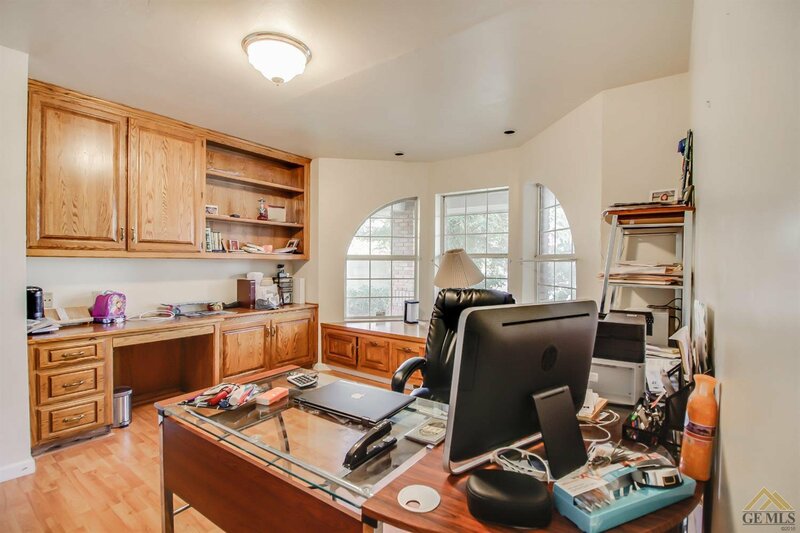 The office also has a closet, so it can also be a 5 bedroom home. 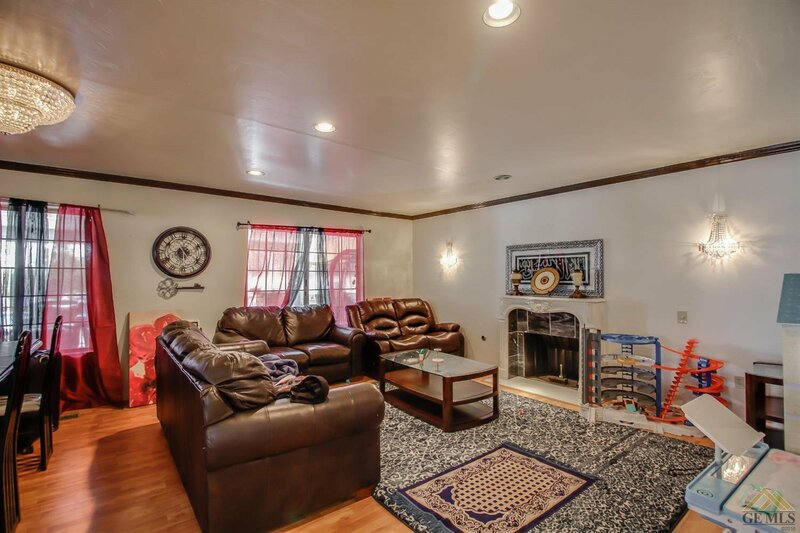 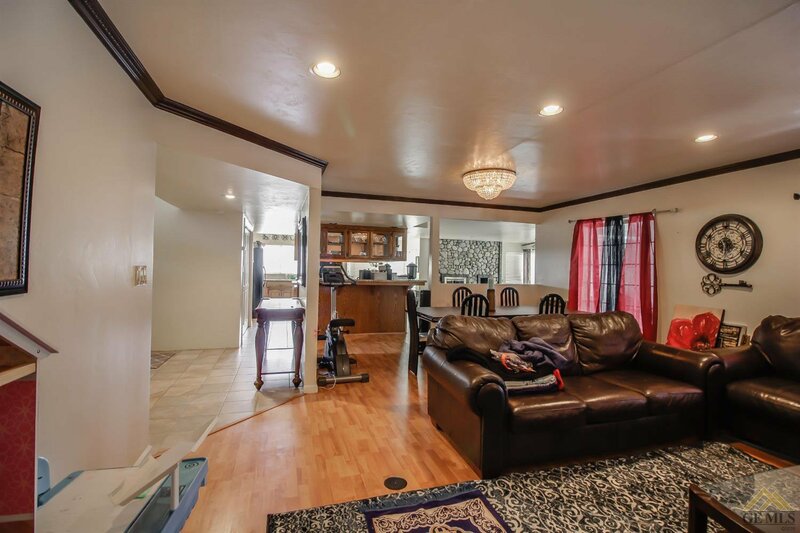 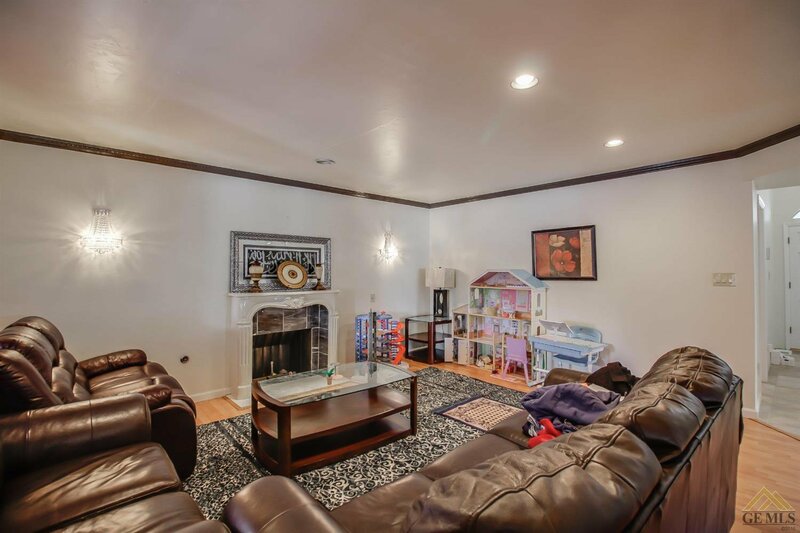 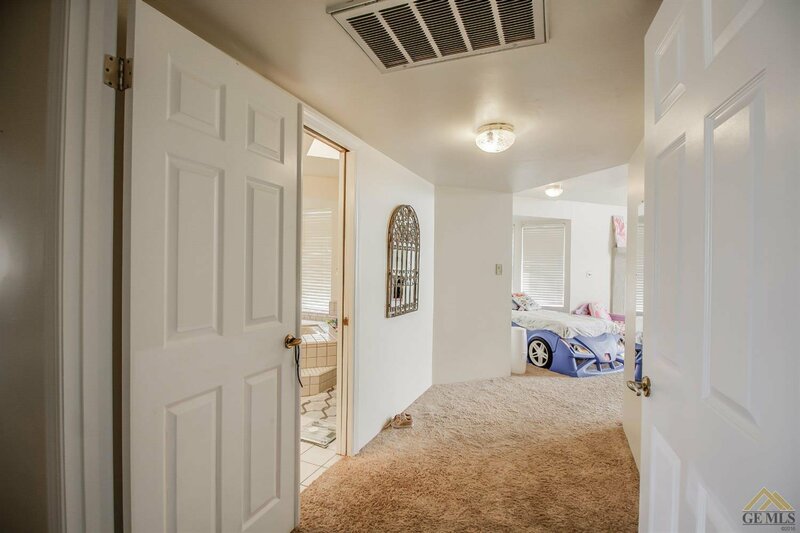 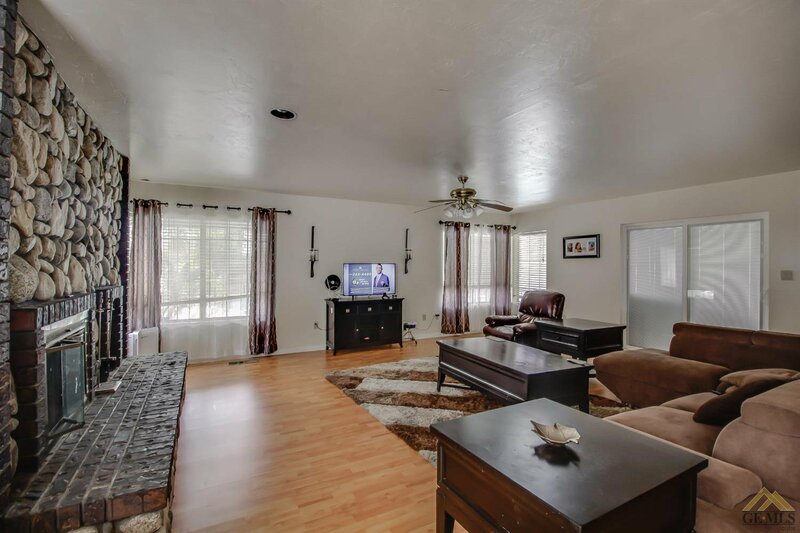 The home has 2 very spacious living areas. 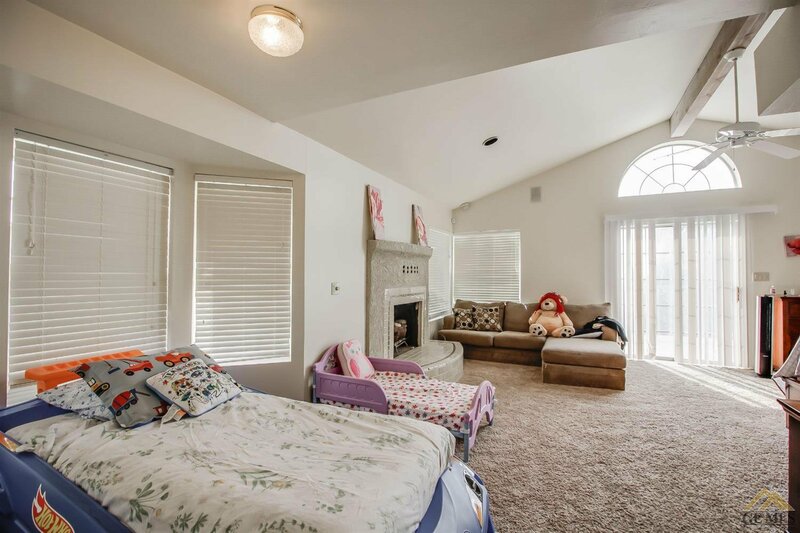 Large master bedroom with a balcony. 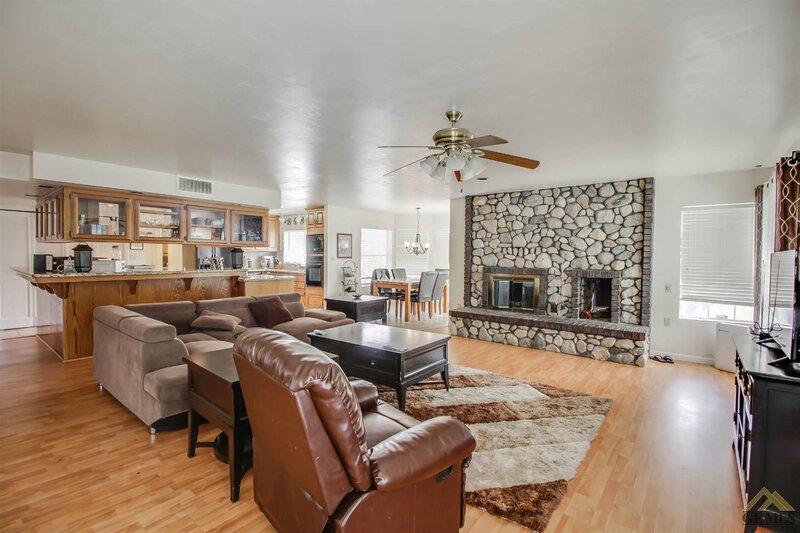 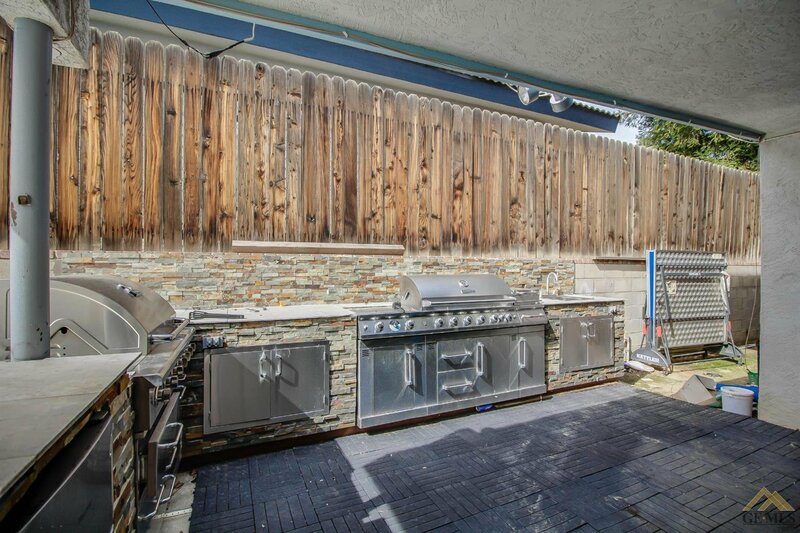 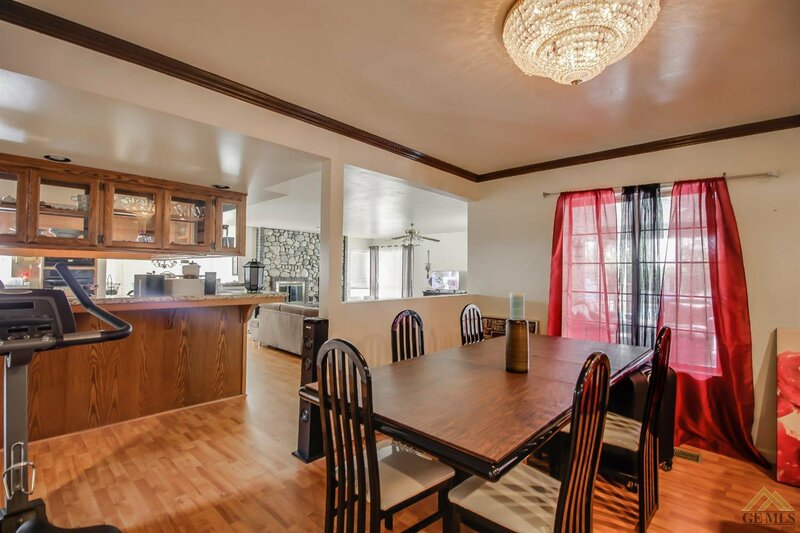 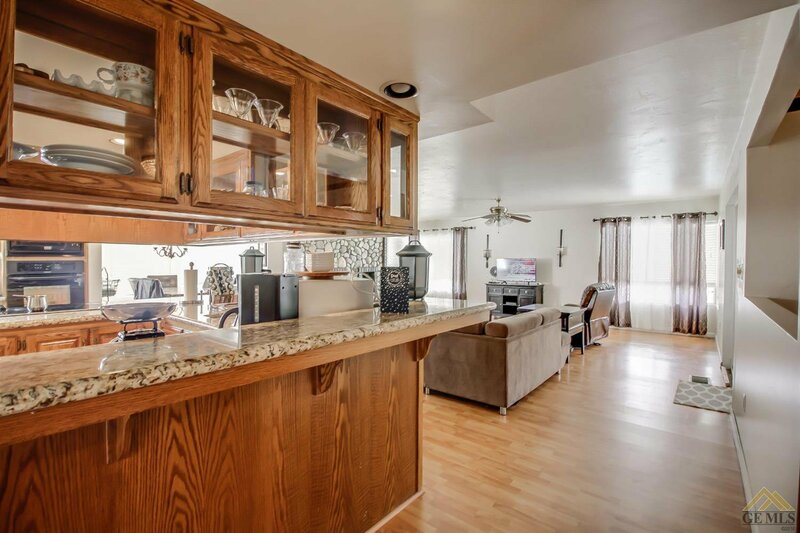 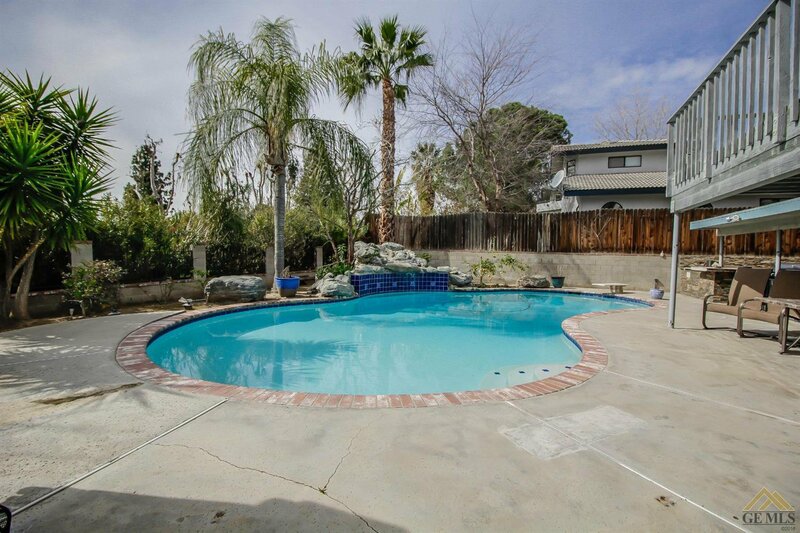 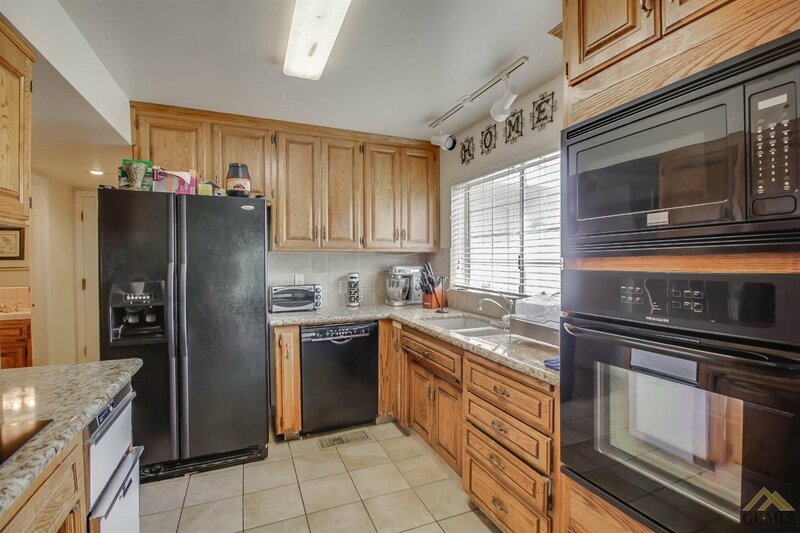 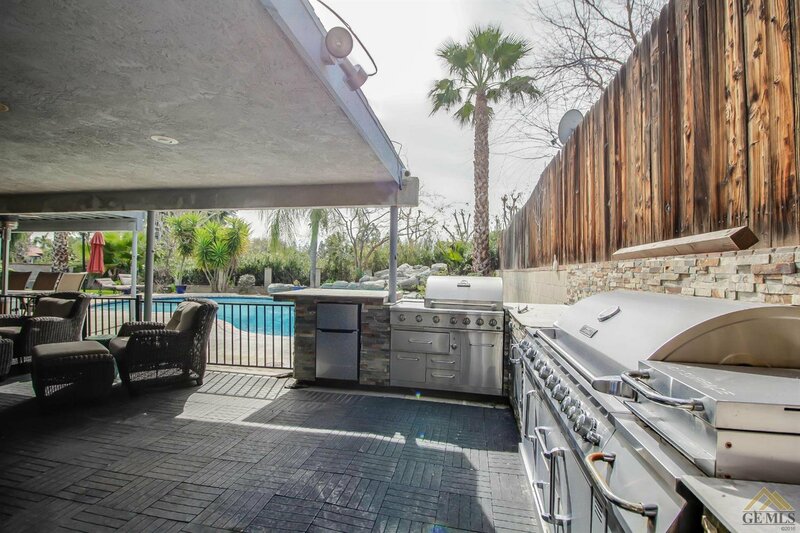 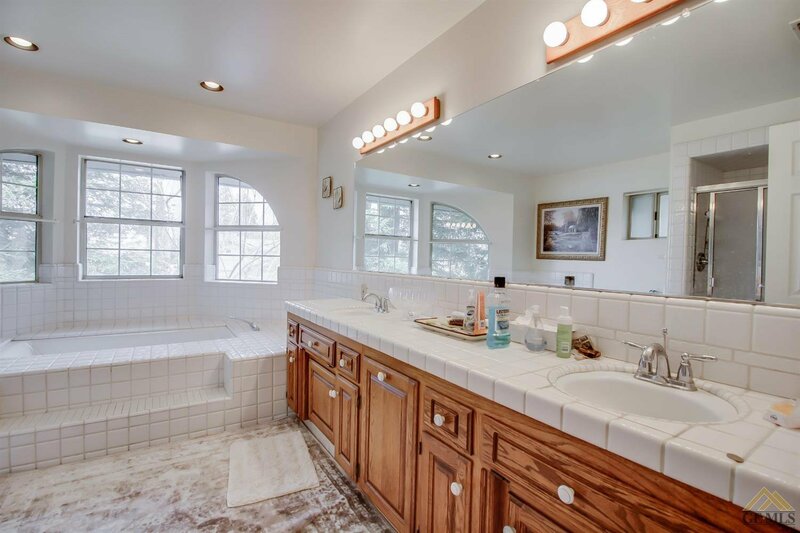 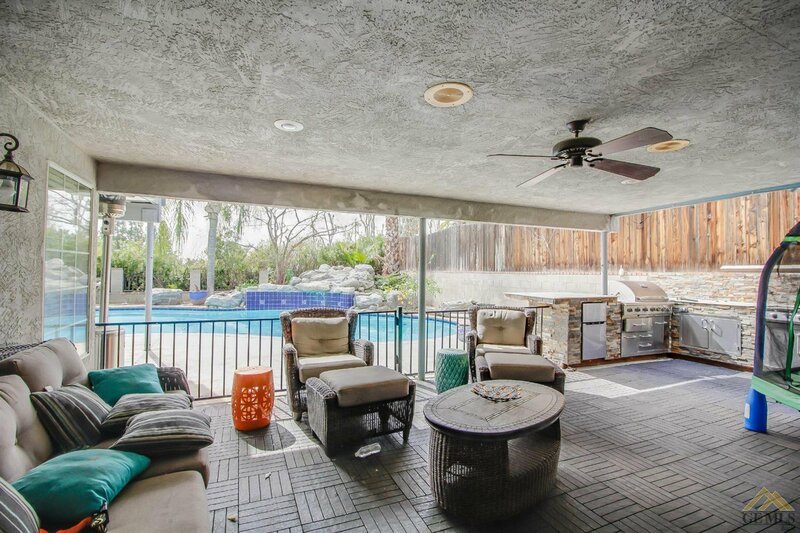 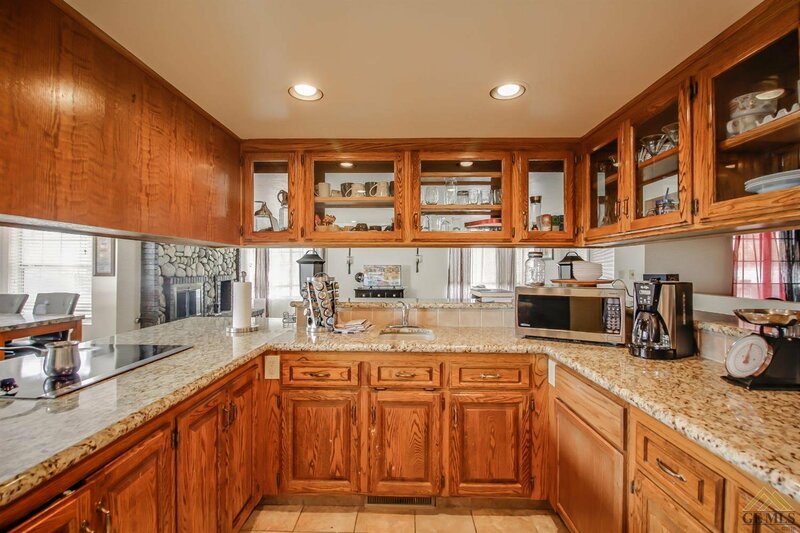 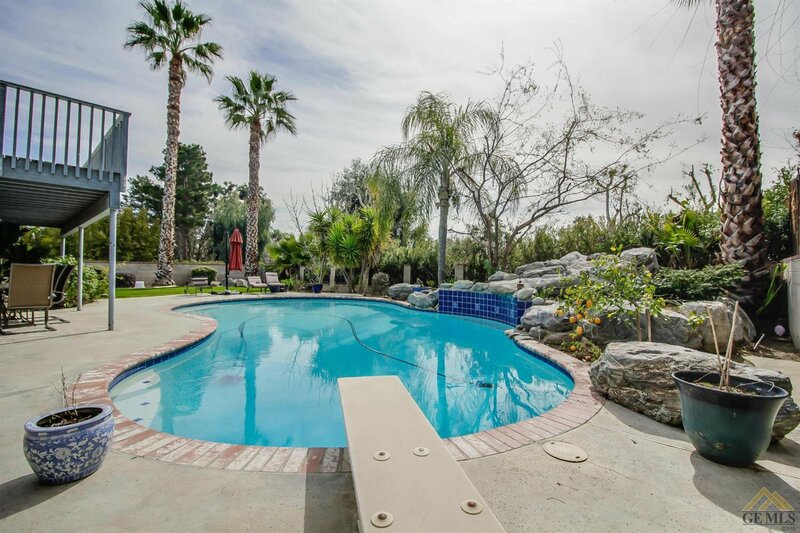 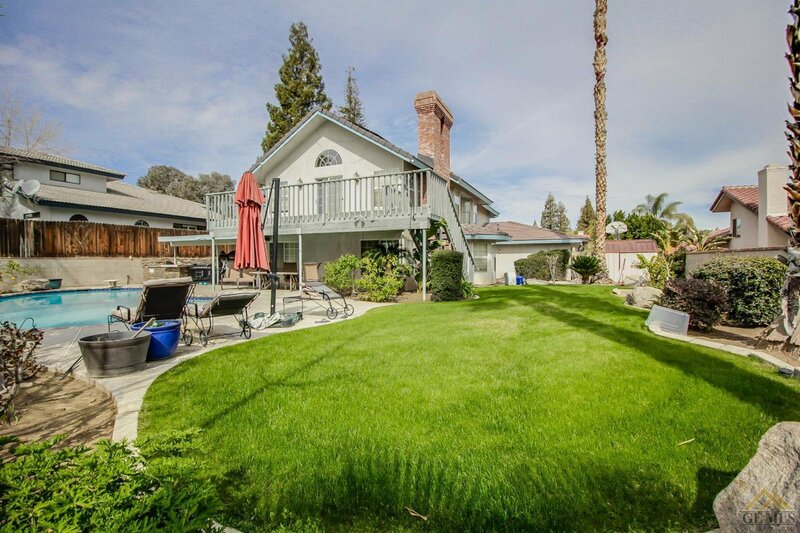 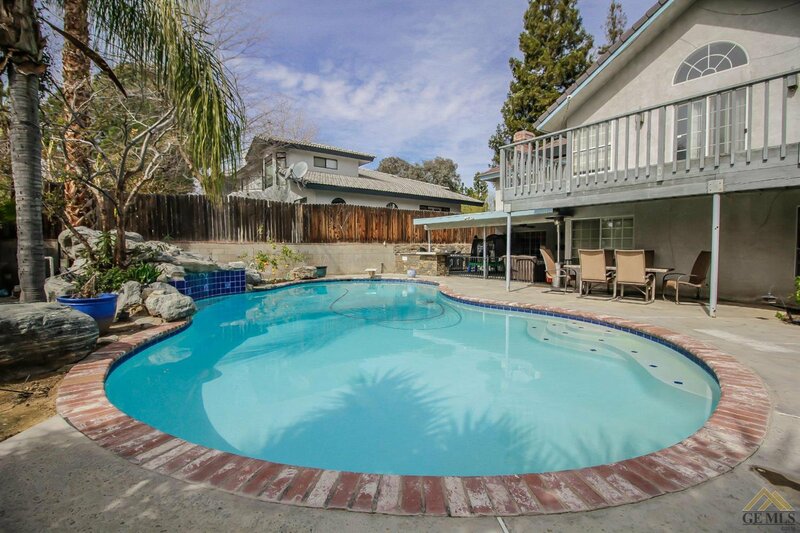 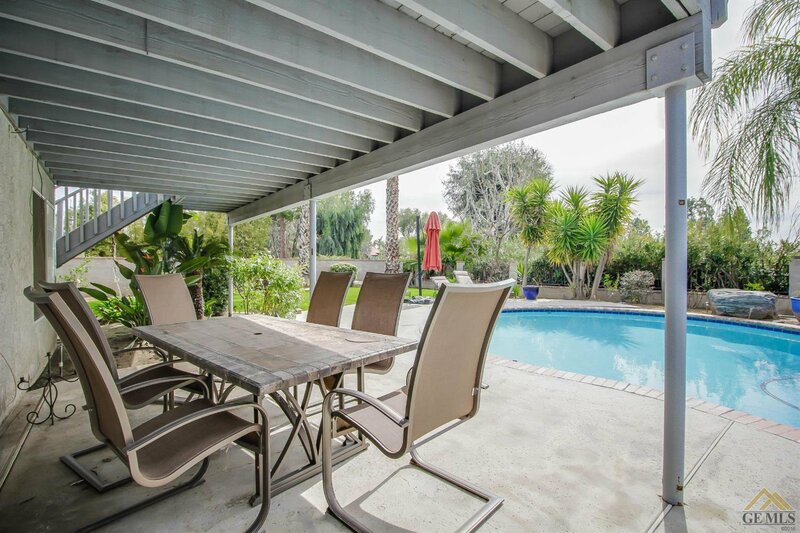 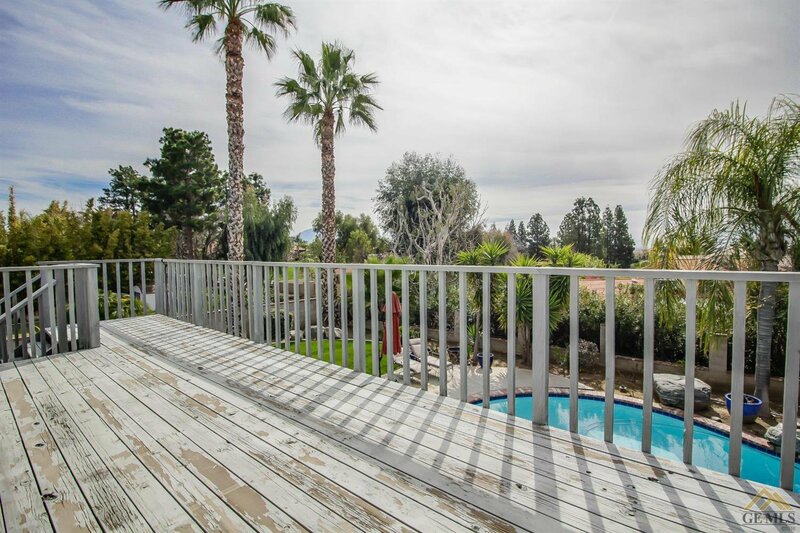 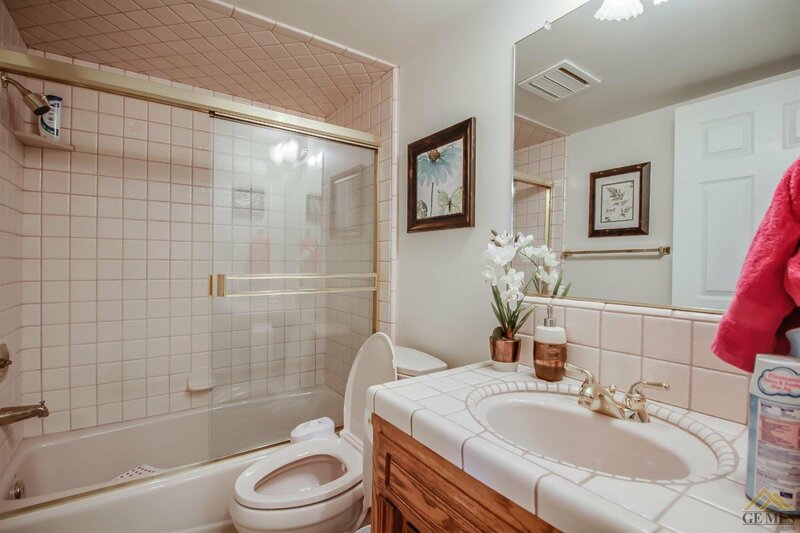 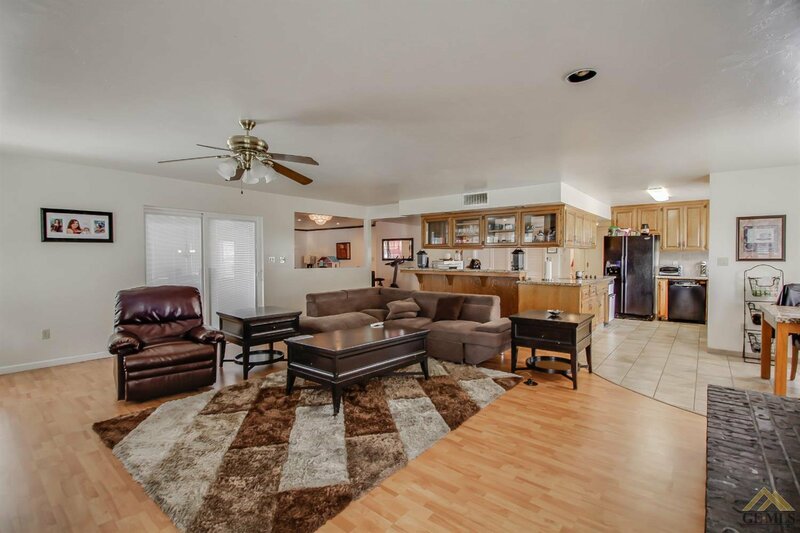 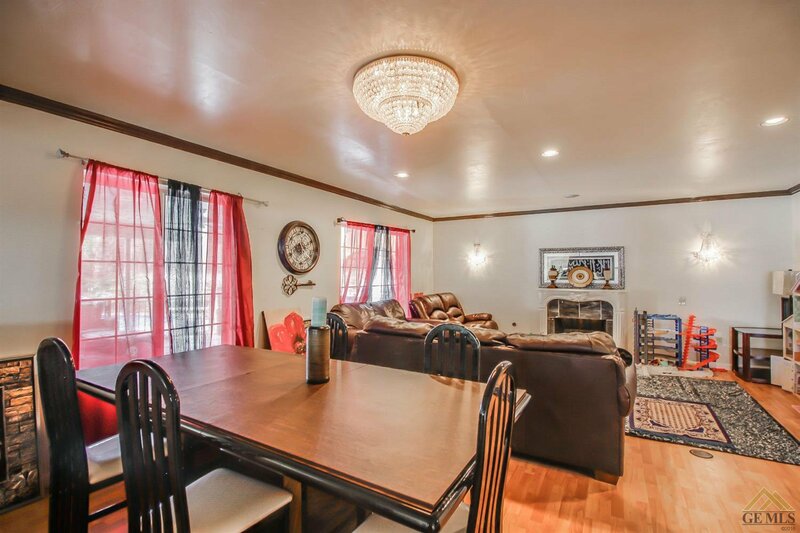 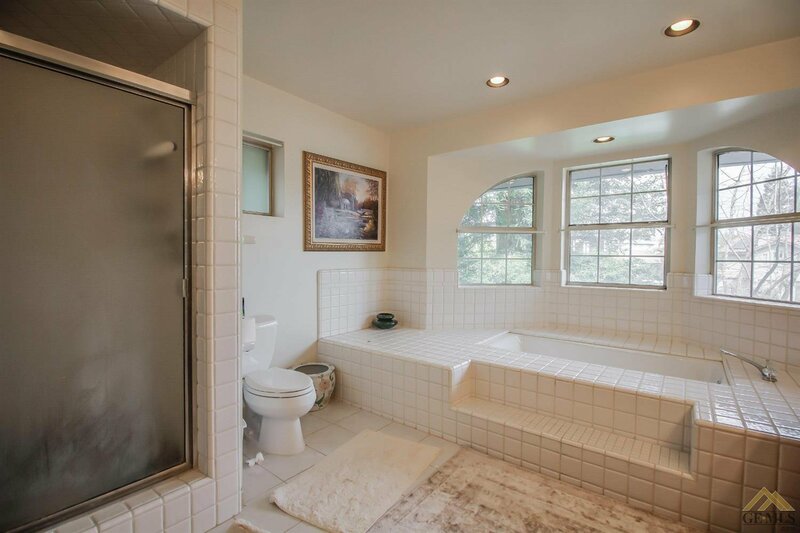 Pool, gorgeous outdoor kitchen, paid solar, 3 car garage, and plenty of room for an RV. 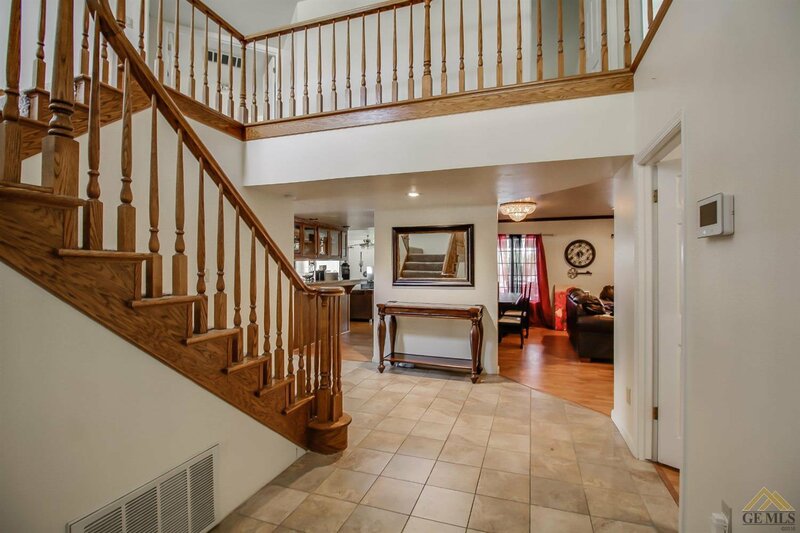 Courtesy of Rolando Gonzales with Solutions Realty, Inc.